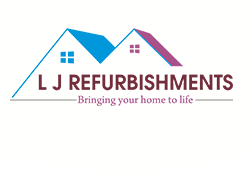 Here at LJ Refurbishments we not only pride ourselves on the service we provide to our clients but also the way we run our company, the way we respond to customer concerns and the way we treat our employees. To this end we have a number of policy documents which we are pleased to present here for your inspection. 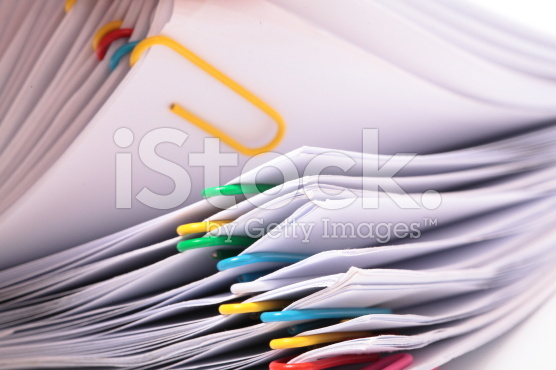 Should you have any queries with respect to these documents then please do not hesitate to give us a call.